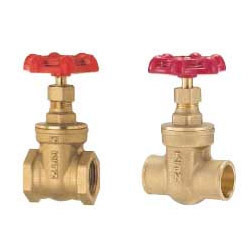 We are considered in the market to be one of the leading manufacturers and suppliers of this impeccable range of Brass Instrument Valves. Manufactured in accordance with the set industry norms and guidelines, its standard of quality never deteriorates. Its impeccable performance, superior strength and longer service life, is owed to the finest technology applied in its making. 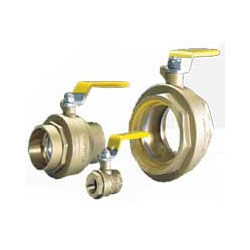 Offered in the market at the most reasonable rate possible, the Brass Ball Valves is known to be amongst the primary preferences in the market. Making of this range is done in accordance with the set industry norms and guidelines, utilizing the finest raw materials and modern machines. Owing to this, the offered range is known to be amongst the finest that are available.